What will a circular economy mean for jobs & skills? Which policy instruments can effectively engage businesses? More and more cities recognise the importance and benefits of a circular economy. Yet, ambition and action are two very different things and for many cities, a number of key questions hold them back in kick-starting their circular transition. Since 2015, the City of Amsterdam has openly embraced the circular economy and is aiming to become one of the world’s first circular cities. 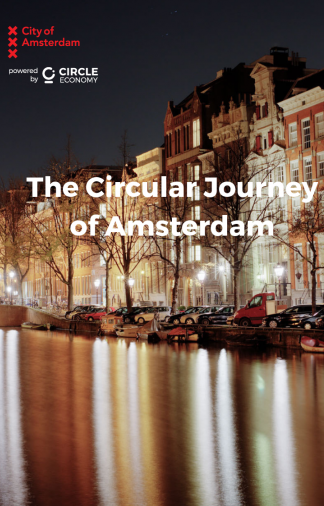 This three-part series will launch Circle Economy’s latest reports, and insights gained from Amsterdam's circular journey. It will shed light on three key questions that cities face in the transition towards a circular economy. Sign-up to Circle Economy's newsletter to receive all publications. How to kick-start a city's circular journey? Understanding how and where to begin the transition towards a circular economy often presents a huge challenge for a city. But if a city’s first steps towards a circularity are made on firm footing, it can become competitive, resilient and liveable. The Amsterdam Circular Narrative is an interactive online storyline that showcases Amsterdam's first steps towards a circular economy; from goal setting and identifying leverage points to implementation and evaluation. Visit the narrative and discover the key building blocks that led Amsterdam to the implementation of more than 70 circular pilot projects to date. A circular economy requires commitment and engagement of both the private and public sectors, fuelled by strong collaboration. A policymaker's toolkit holds many instruments to pursue a circular economy but which of these can most effectively enable businesses? We present two reports to help guide policy makers in the transition to a circular city. The report: Amsterdam Circular: evaluation and action perspectives’ is a comprehensive consolidation of insights from the practical implementation of 70+ circular projects in Amsterdam and is validated by 100+ local businesses. Building on these findings, the digest ‘Municipal policy for the circular economy' translates the key learnings of Amsterdam’s circular projects into 17 practical actions for urban policymakers to accelerate circularity. What does a circular economy mean for jobs & skills? A truly circular city requires an inclusive and prosperous job market for all of its citizens. But what is a circular job? Who will be doing this work? And what skills can allow citizens to thrive in a circular economy? Circle Economy presents the report "Circular jobs and skills in the Amsterdam Metropolitan Area", the world's first regional deep-dive to explore the character of jobs and skills in the circular economy. At Circle Economy’s Circle Cities Programme, we believe in prosperity for all within our planetary boundaries. Our mission is to future-proof cities by creating a livable environment with economic, ecological and social prosperity for its citizens through practical and scalable implementation of the circular economy. 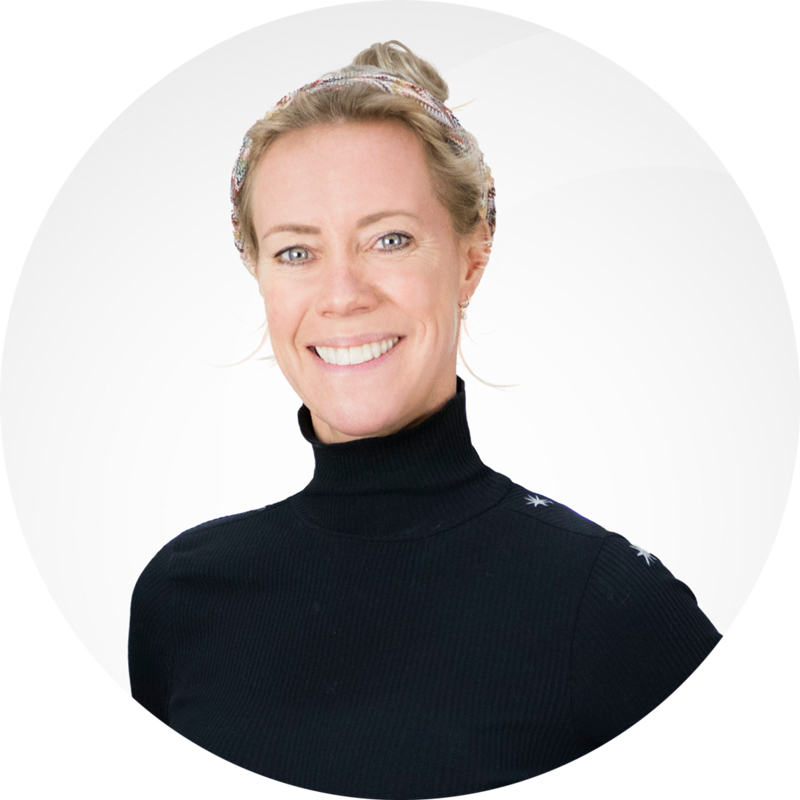 We do this by connecting and empowering a global community of cities with insights, measurement tools and services to catalyse the systemic transformation of our linear economy into a circular economy. Harnessing the power of cities is vital towards realising a sustainable future that allows all citizens to thrive within the boundaries of our planet.